For the past few weekends, you must’ve been seeing your Instagram, Facebook, and Twitter feeds overflowing with photos of recent graduates. It IS a huge accomplishment, and one worth sharing with your social network. But it got us thinking about how people are sharing the big news. 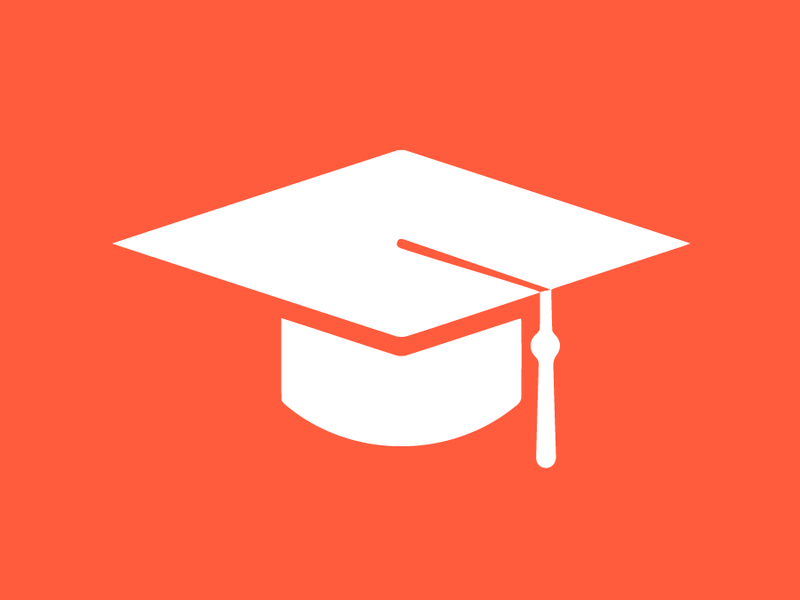 So we checked out how three groups of schools were sharing content about commencement ceremonies. We looked at our data from April 27 to May 27 to see where and how content about Ivy League, SEC, and Big Ten graduations where shared. It’s really neat to see how the services vary between the types of schools. Ivy leaguers use Twitter, Facebook, and Email while SEC and Big Ten schools use Facebook, Email, and Print. When mobile was used, it was 2X more likely to be an iOS device for Ivy League Schools and 1.5X more likely to be an Android device for Big Ten schools. 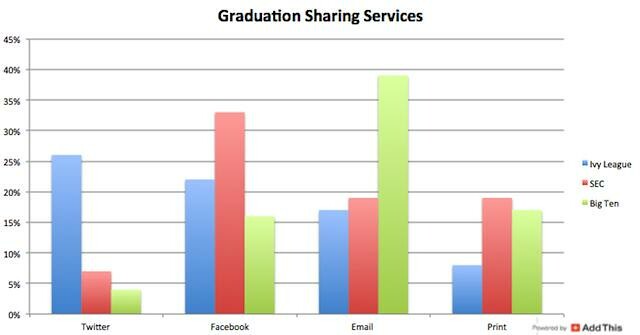 SEC graduation content was equally shared from Android and iOS devices. Interesting, huh? Graduations are a milestone signifying a move into a new stage in life, and this might just be the crowd you’re looking for. Reach out to us and learn about how we can help you engage with this audience!